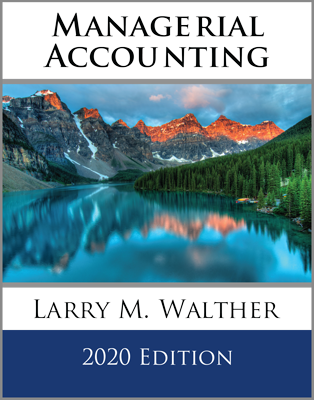 The managerial accounting book covers a range of managerial and cost accounting topics related to planning, directing, and controlling functions. 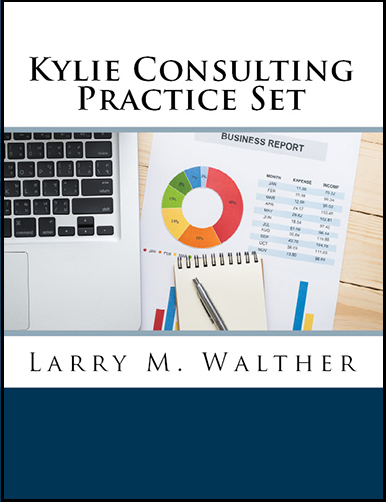 Costing methods, operating and capital budgets, tools for analysis, performance evaluation, decision-making processes, and reporting techniques are all covered in depth. 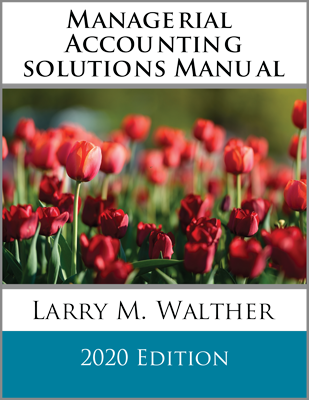 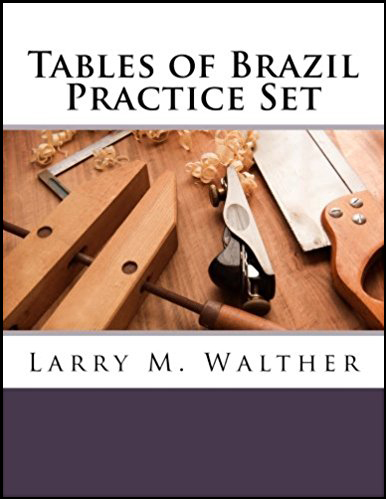 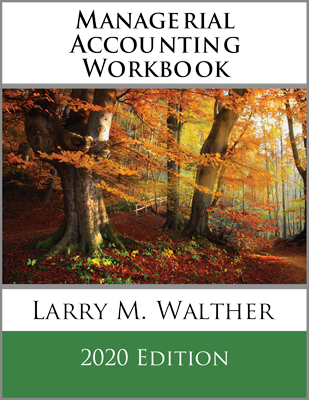 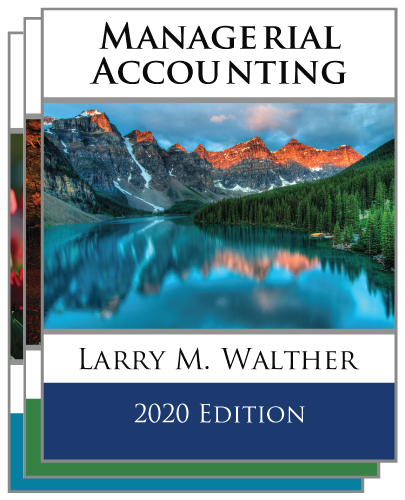 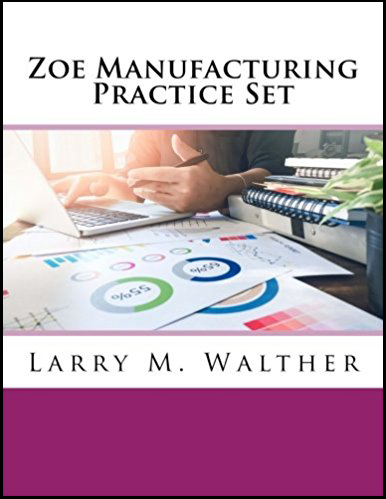 This material is customary for most managerial accounting courses, and is foundational for all accountants and business people.